Reception Room. 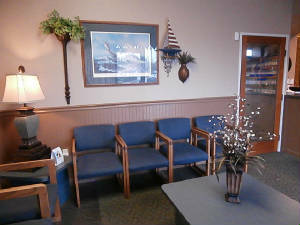 We offer Wi-Fi Access along with many movies to enjoy while waiting for you treatment. The Pediatric Treatment Room. For the comfort of our smaller patients and privacy of the family, we have a fun, friendly room for examinations and treatment of children. It includes a TV for their favorites: SpongeBob, Disney Movies and the like! Prize Station with stickers, balloons & toys are given following your child’s successful treatment. 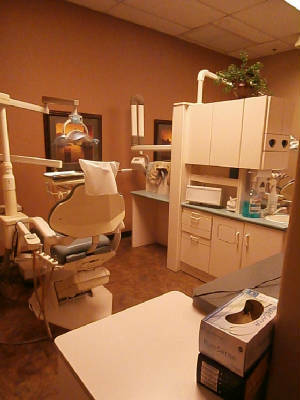 We know children are sometimes apprehensive about seeing the dentist. Our staff makes their experience here fun. 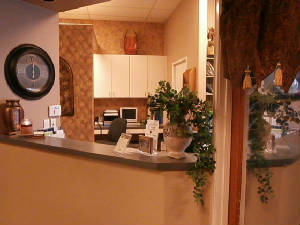 Front Desk and Treatment Coordination areas. We will take the time to discuss the treatment plan and financing. 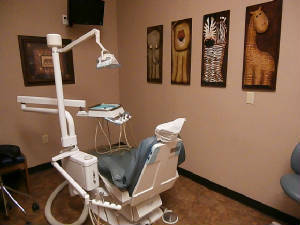 It is an important goal that you understand the process of making your smile it’s best! 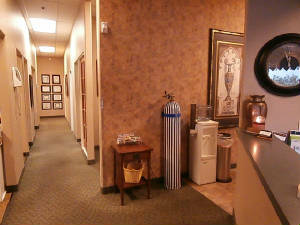 Posted in Bayshore Dental Group in Chandler.